Ubisoft discusses sharing assets with the movie makers, why you won't be seeing Angelina Jolie in the game, and how it nearly outgunned Halo 3. We asked whether there was an attempt to have - like Fable 2 does - more contextual controls that rely on just a single button. Remy seemed intrigued but sceptical: "I'd love to see a design and game controls which are trying to achieve one-button controls, I'm just afraid that it might simplify everything and get rid of the depth. 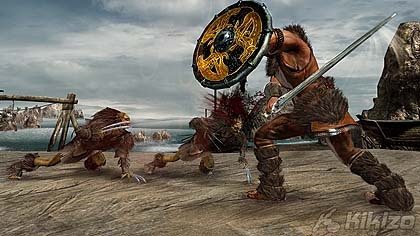 Especially for purely combat games such as Beowulf, you want the player to feel rewarded by knowing some of the combos by having learned them." 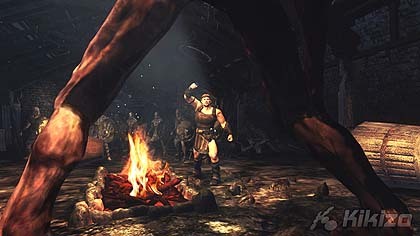 Even though Remy said the game has been built with gamers in mind, it's clear that some concessions have been made, particularly in the early parts of the games, which introduce the game's many features as tutorials during the first stage. Remy admits that for some players there is initially perhaps too much hand-holding. "Because we knew we might have some mainstream people or more mass-market people, because of the movie, coming to the game, we had an easier learning curve to begin with," he said. Those people, having seen the movie and looking to extend the experience beyond what it offered, will be drawn to Beowulf by the big-name actors that have lent their looks and voices to the game. Most of the principals from the cast are here, including Ray Winstone as Beowulf and Anthony Hopkins as King Hrothgar. This is the first game for Hopkins, who has actually been given a more prominent role in the game. 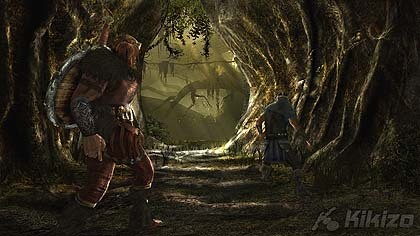 Without giving too much away, Hopkins' character has a significant and longer-lasting presence in Beowulf the game than he does in Beowulf the movie. One cast member those coming to the game from the movie will not find is Angelina Jolie. Jolie, who plays Grendel's mother, said she wasn't interesting in taking part. According to Remy, Jolie is more focussed on her humanitarian work and other endeavours. "She clearly said she doesn't want to do games anymore" Remy explains, noting the interesting paradox of Jolie's earlier successes being the Lara Croft movies. 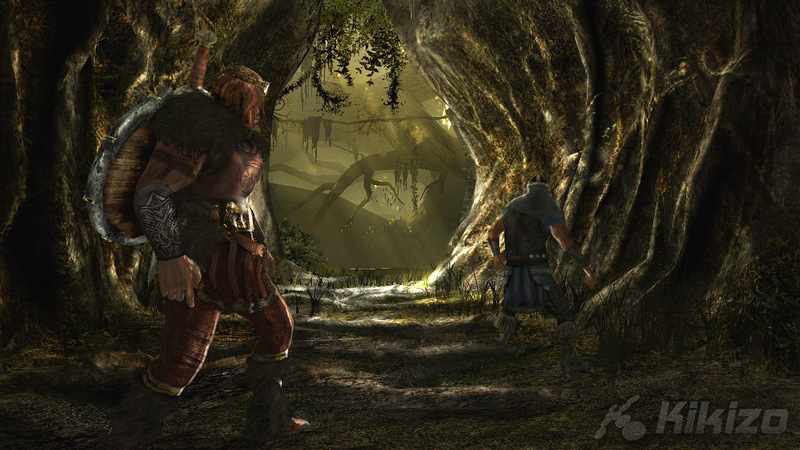 The story is integral to Beowulf and Ubisoft has ensured that the game is built around the story, adding enough new stuff to keep players interested while staying faithful to the poem. You will, however, be able to slightly alter how the game ends, depending on whether you skew your playing style towards the heroic or the carnal sides of Beowulf's personality and power. "It's such a revered story that everyone knows and loves, and we never had the idea to change the ending. I don't want to spoil anything, but there's two ways, depending on how you've played all throughout the game - let's say two treatments of the same ending. That's what it's like." Keeping it faithful is good for Ubisoft, and it's good for the filmmakers too, because it helps to expand the brand, getting the Beowulf name out there to more people. Remy is keen to stress the good relationship the team has had with the creators of the movie. This has had many advantages for Ubisoft, one of the biggest being the sharing of digital art and other assets between the makers of the movie and the game, to give the game as authentic a look as possible. 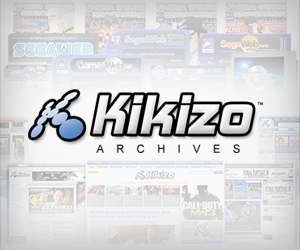 "Because that's the main problem with movie licenses, they don't give you any assets. They're ringing the bell a year before the release date of the movie," Remy said. "It's not that developers want to do crappy games, it's just that most of the time they don't have the time to do it properly." Ubisoft was brought into the loop quite early. The team at Tiwak started work on Beowulf about 18 months ago. Remy described the creative process as "pretty intense", adding that with even more time, the team would have been able to not only polish the game more but also add new features and modes, including online play. "If we had an additional year, trust me, you would have laughed at Halo 3," he said. "At one point you have to make the decision, what can we achieve in this time." 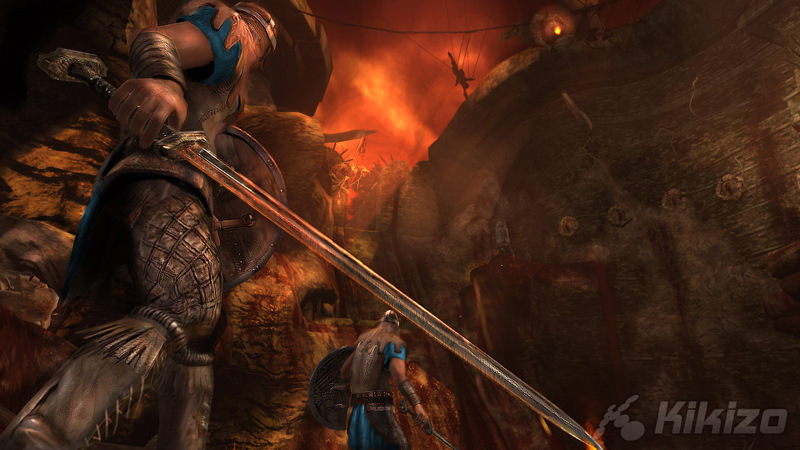 Beowulf will be out for PC and Xbox 360 on 9 November with the PlayStation 3 version due on 23 November. The movie will be in cinemas in the UK from 16 November.